Hair Fall or Hair Loss is naturally a traumatic exclamation for both male and female genders. But precisely, Hair Fall is common to all but Hair Loss is mostly seen in men, women tend to face only hair fall and thinning of hair volume. The patterns of Hair Loss or baldness differs from person to person and it’s not just a one day process, being hereditary in nature Baldness increases slowly and gradually and is dependent on quite a lot of natural and environmental factors as well. Hair being a prominent thing of high Self-Esteem, people tend to opt for faster and chemical or unnatural ways in getting their lost Self- Esteem #Hair back. But they are unaware of the side effects one has to face post these unnatural therapies. 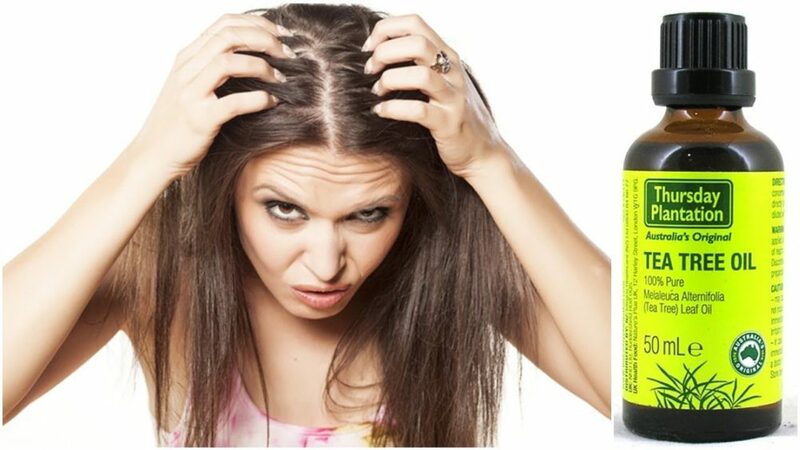 But Luckily, with the help of Ayurveda, we have formulated a list home remedies on How to Prevent Hair Loss for the better and longer life of your Hair on your Head. Olive Oil has unique properties i.e. along with essential nutrients it has mono-unsaturated fatty acids that are essential for regrowth of Hair follicle. 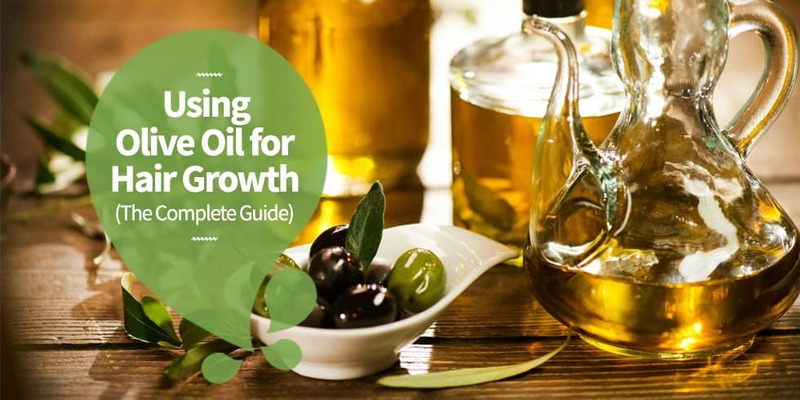 Olive Oil can be used in numerous ways to increase the growth of follicle either use directly in food preparations, or direct consumption of extra-virgin olive oil or last one is direct application over the scalp. 1.Apply got amounts of olive oil over the scalp and tie a scarf or towel and keep it over-night. Next morning give your hair a good wash. This over-night procedure would help get rid of sebum that get’s accumulated in the hair follicle area, that inhibits the growth of new hair. 2.Apply a combination of Olive Oil and Coconut oil in the ratio 2:1, this means if you put two table spoons of olive oil in a bowl you should only add one table spoon of coconut oil. Massage this mixture gently over the scalp and repeat the process for 3 weeks, twice a week. Apple Cider Vinegar, as the name suggests is high on acetic acid, which is the main property for it being used as hair fall remedies. It has a Ph level which is equivalent to that of the sebum or natural oil that is produced by the hair follicle itself to keep the hair and internal particle free from bacterial infection. Apple Cider Vinegar is a good anti-bacterial regime for the protection of hair strands. Take one cup of water and add 2-4 tablespoons of Apple Cider Vinegar. It’s easy to determine the quantities of Apple Cider Vinegar to be added. For e.g. 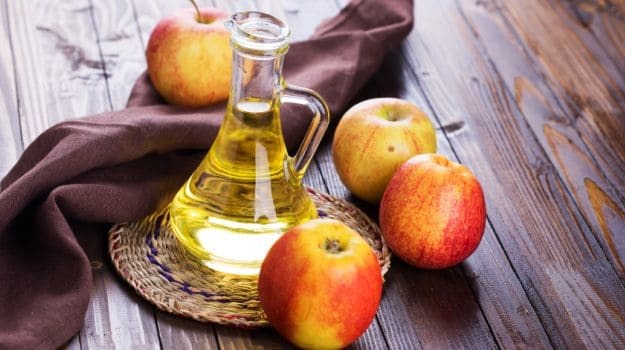 if you have dry hair go forth for only adding 2 tablespoons, or if you have oily and dandruff filled hair go forth for adding at least 4 table spoons of Apple Cider Vinegar. Next, after you have thoroughly shampooed and conditioned you hair, pour this mixture straight on your hair and let it run down. Massage it gently and just prevent this entering your eyes. Repeat the process starting initially from once a month to once every week, to get the desired results. You will tend to gradually notice shine and growth of new hair follicles that to stronger ones. Being blessed with natural rejuvenating properties, Avocado is a one of a kind fruit that is beneficial for everything Hair, Skin, Eyes, Stomach, etc. Avocado has rich varieties of amino acids, proteins, and vitamins which help in rebuilding cells that are lost during scalp damage by the use of chemicals. Peel out the avocado and remove its seed. Add it to a mixer/grinder and add 3 table spoons of water to it, to make it less sticky or slimy. 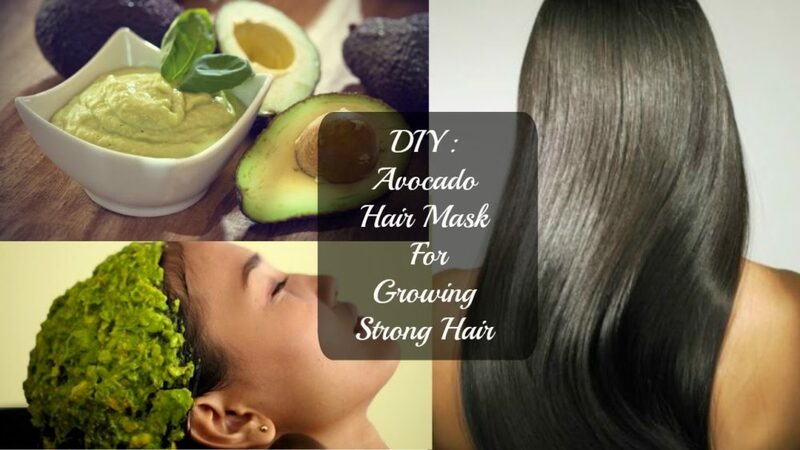 Apply this avocado and water mixture after you have thoroughly shampooed your hair, apply this mixture straight to your hair and keep it for 10 minutes and later, gently wash this off completely with warm water. For this mask you require a normal sized Avocado, An egg yolk or if you are a vegetarian/vegan you can use ¼ cup of olive oil and one table spoon of lemon juice. Mix all these ingredients carefully, you don’t have to put all these things together! Make sure you don’t make the mixture too thin or too think, keep the consistency moderate. Apply this mixture directly to your scalp and keep it for 20 minutes before resigning it properly. You will really see a transformation in your hair texture after this procedure. Not only is it good for the heart, our ancestors for ages have been using onions on their heads, to make sure their health beautiful hair stays on the head for long that too for a longer duration. Rich in sulfur, it’s the main ingredient stimulating follicle building tissues, Also it has Catalyse Enzyme, important for preventing premature graying of the hair follicle. 1.Take a normal sized onion, chop it into four normal sized pieces. Put them in the blender and add 2 tablespoons of water. Apply this diluted liquid directly onto the head for best results, twice a week, 2 hours before you wash your head. 2.Repeat the same process as mentioned above, just add 4 table spoons of honey to make a semi-thick paste to make sure this it turns into a head mask consistency paste. If you are worried about the smell you can also add rosewater to condemn the onion smell. Extracted from Melaleuca Alternifolia, Tea tree Oil has been used in the treatment of several beauty damages or hair problems like baldness, dandruff, itchy scalp or even lice. Blessed with anti-fungal, antibacterial anti-infectious properties, Tea Tree Oil removes dead skin cells, reduces the effect of serum and the male hormone that causes baldness. It is often recommended while treating baldness to dilute this Tea Tree Oil either with the use of Carrier Oil or Coconut Oil. Make this mixture by only adding 1/5th amount of Carrier or coconut oil to tea tree oil and heating this mixture. This helps in stimulating the enzymes present in these two oils. Allow it to cool for some time and then directly massage the mixture. Apply only for 20 minutes then thoroughly rinse it. Apply this mixture once a week only. Remember it’s important to dilute the Tea Tree Oil, otherwise it can cause dryness if applied directly. So here you are on How to Prevent Hair Loss my the bald people group or turning to the bald people group, save your hair till the time you reach your 70’s so that your grandchildren still look up your hair in admiration. Try any 5 of these 5 therapies and wait for the results, they are natural that is why they take a little longer time to show results and are long lasting too. And lastly, choose only one Hair Loss Solution and don’t go on trying all the 5 Home Remedies for Hair. Revolutionizing The Gym With Thera Resistance Bands: Benefits! Exercises And A Lot More!